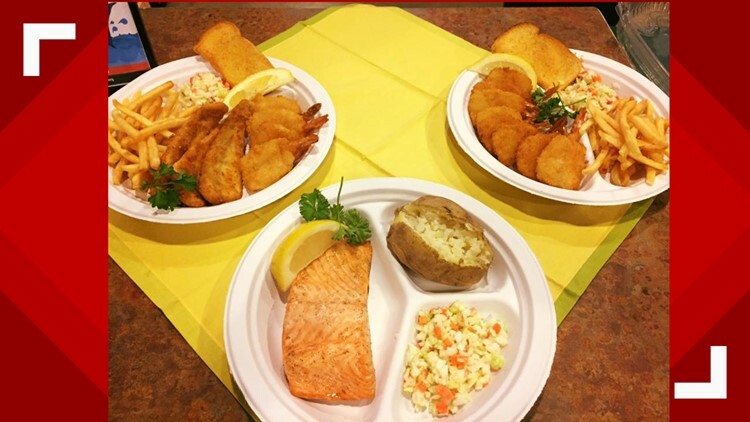 You voted for your favorite fish fry in the Edible Eight. Here's who moved on. 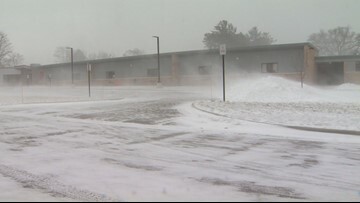 Restoration of power to areas in Northern Muskegon County is expected late Saturday or Sunday. 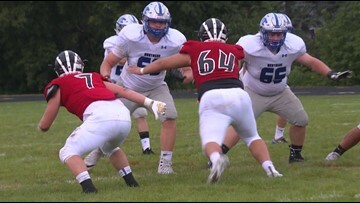 He's worked the trenches for the Montague Wildcats for four seasons and now Luke Marsh is taking his talents just down the road to Allendale. 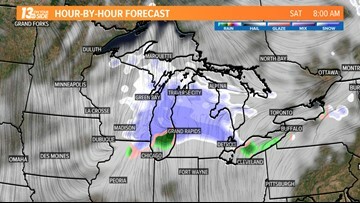 November 2018 will likely end up as the snowiest November in West Michigan since 2014. 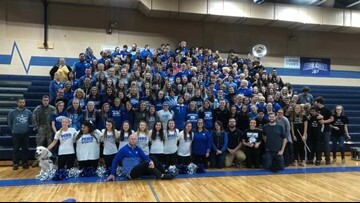 The Montague Wildcats face the Newaygo Lions in the district championship Saturday, Nov. 3, and to celebrate the occasion, we joined the Cats in their gym for a special postseason edition of Sunrise Sidelines. 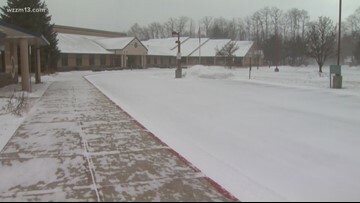 If a correction needs to be made or you have a time for a city not yet listed, tell us on the 13 ON YOURSIDE Facebook page. 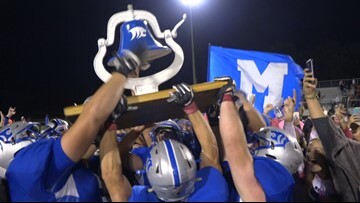 After last year's thriller in the Battle for the Bell, fans were looking for another good one between Montague and Whitehall. 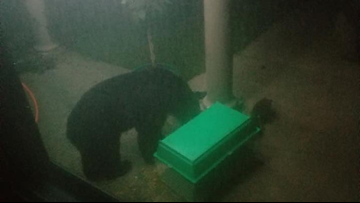 Andrea Misch posted on Facebook that she heard a noise around 2:30 a.m. and saw that her bunny cage had been knocked around. 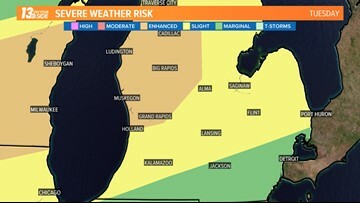 Parts of West Michigan are in the 'enhanced' risk region for severe storms starting late Tuesday.